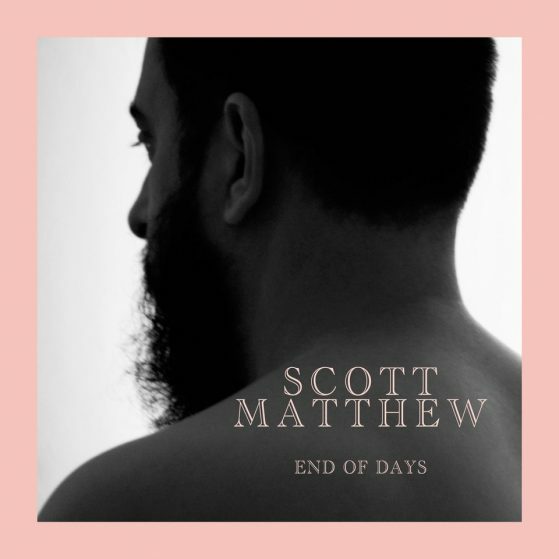 Scott Matthew will be releasing his sixth studio album April 20, 2018 ! TICKET PRESALE STARTS OCTOBER 19, 2017 ! With this album there is a departure from the subject of romantic love and the disappointments that can come from such endeavors. 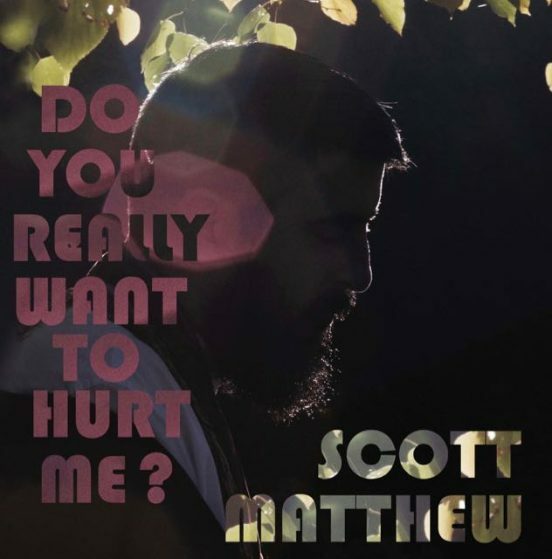 Instead this collection of songs pays homage to love in a broader sense. Honors are bestowed to family, friends and the mistreated both alive and deceased. Actual places also play a part of some of the songs subjects. His Australian childhood or his adult home of New York. 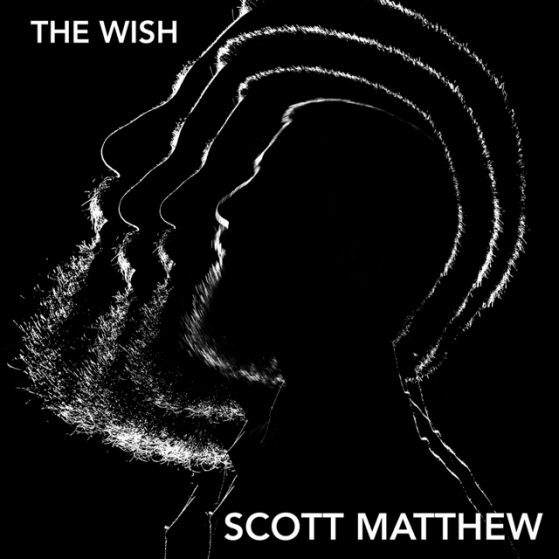 As always done in Scott s sentimental and deeply personal style. This is an ODE TO OTHERS.